If your site was designed just a couple of years ago, chances are it may not be mobile friendly. 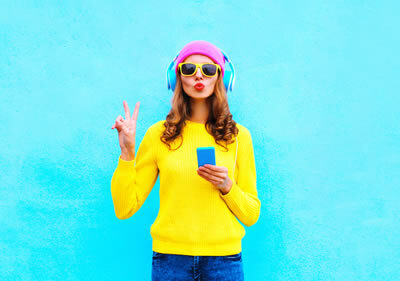 With Google now making mobile-friendliness one of its ranking factors, it's more important than ever to make sure your site meets Google's mobile standards. If you aren't quite ready for a complete re-design of your website to a responsive format, don't worry! We can build a stand-alone mobile website for you and just provide a small piece of code that you insert into your current site. It automatically detects a user on a mobile device and sends them to the mobile-formatted version. It's that simple. 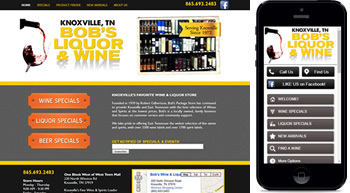 If Your Website Isn't Mobile Friendly, Let's Talk! 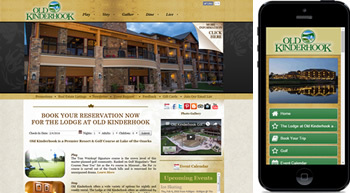 We can turn around a mobile site much more quickly than a full site redesign! Contact us today and get your site up to speed and able to pass Google's mobile-friendly test!